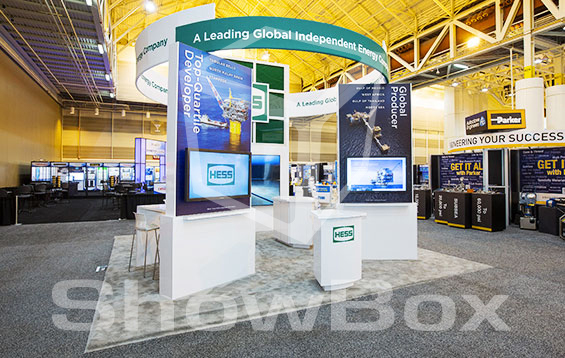 Take a look at our full-service case studies of client work sure to inspire and prove the quality build and presentation that ShowBox provides every project. We upload regularly to keep you up to date on our current projects and to show off how awesome they are. 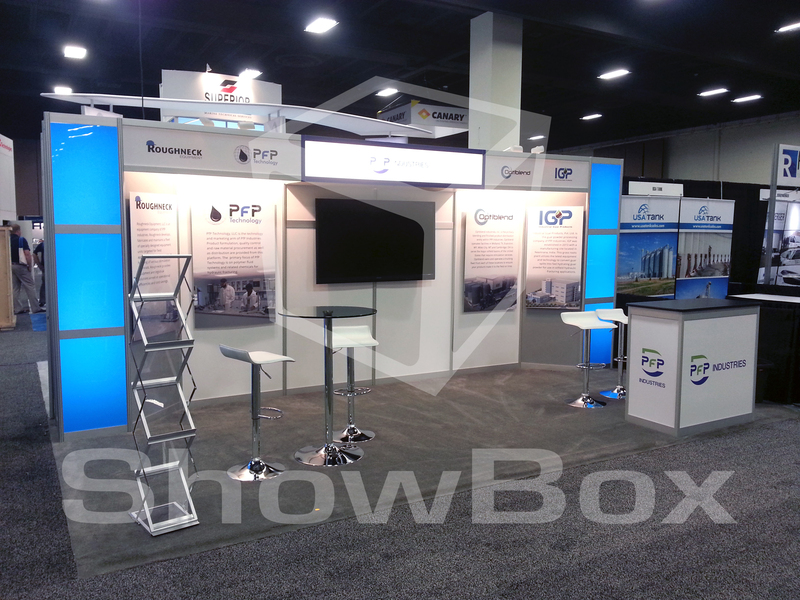 ShowBox Exhibits is the turnkey solution to your trade show booth design and construction requirements. 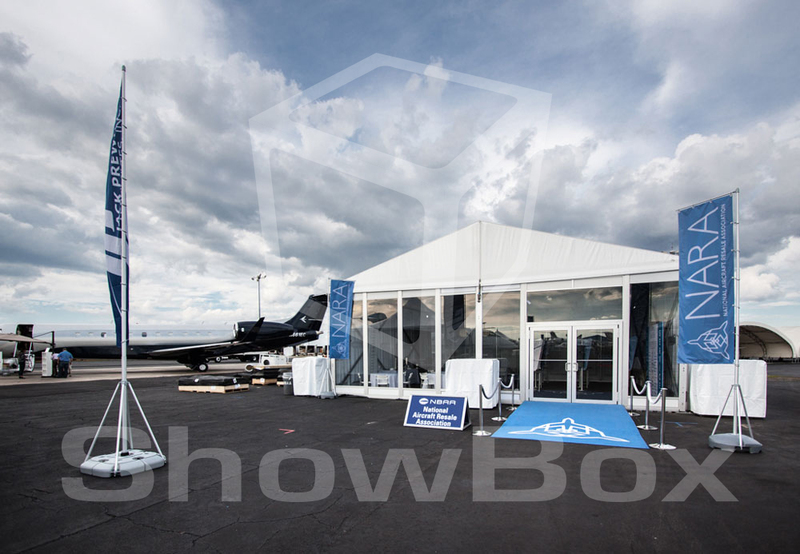 With a team of highly experienced marketing and event management professionals, ShowBox offers every service from small portable displays, to standard sized booth branding and fabrication, to oversized custom exhibits complete with multimedia, lighting, catering, and décor. 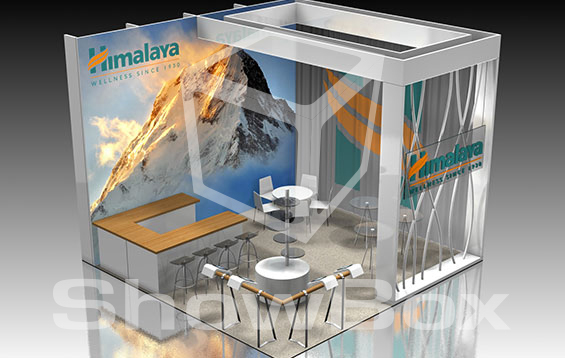 Utilizing the industries latest materials, ShowBox provides trendsetting, cutting edge designs to make your brand stand out. Utilizing the industries latest materials, SB provides trendsetting designs. 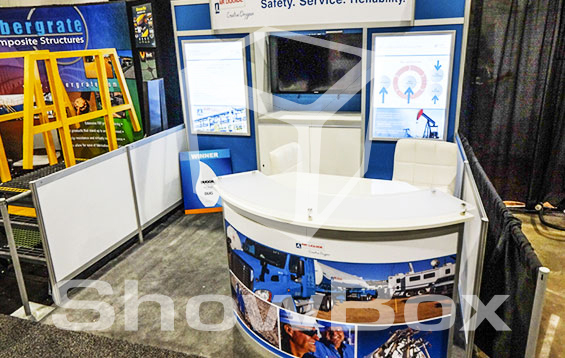 SB boasts a fully capable fabrication shop on site with master carpenters and fabricators. Dedicated, service oriented, PMs that will go above and beyond to ensure our clients are successful. 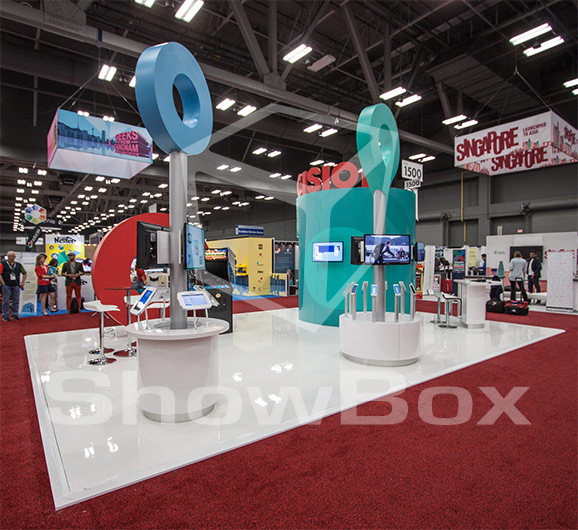 ShowBox is known for enabling realization of the world's most amazing buildings collaborating extensively with global architects and bringing wide-ranging engineering services to the design. ShowBox takes the best care of my clients. ShowBox knows the ins and outs of trade shows- large and small- and anticipates things we would never think of going in. You don’t want to be surprised when you are putting on a show for thousands. The ShowBox Team ensures we put our best foot forward. The ShowBox Team is dedicated and very detail orientated. They carry a passion for their work bringing success in everything they do. It was an honor to have worked with them. ShowBox's acute attention to detail and great work ethic made them a valuable team member. 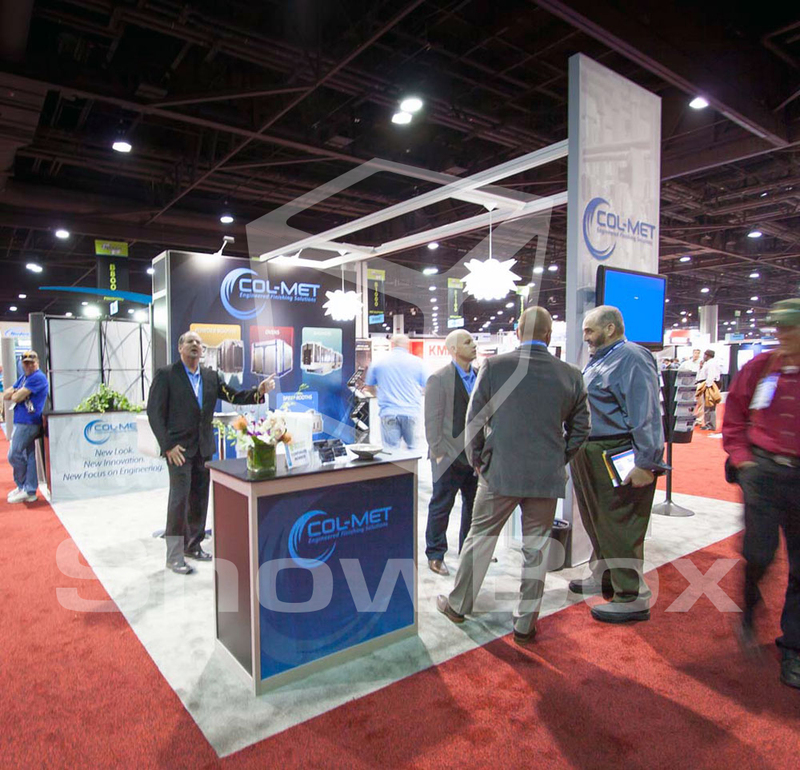 ShowBox has taken C&J’s booth to the next level. We were very pleased with their attention to detail during every phase of the project. 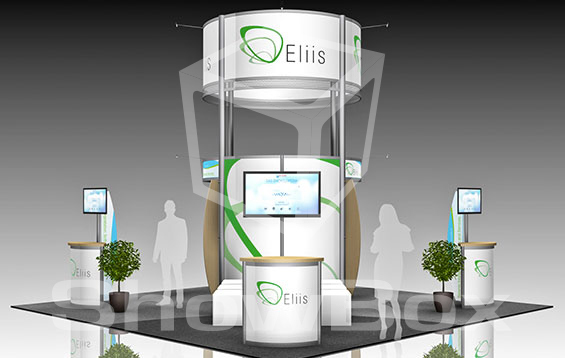 In addition, it is great to do business with a company that brings every efficiency while maintaining a clean professional and differentiated look.